SALE!! SALE!! HAPPY HOLIDAYS !! SALE!! SALE!! 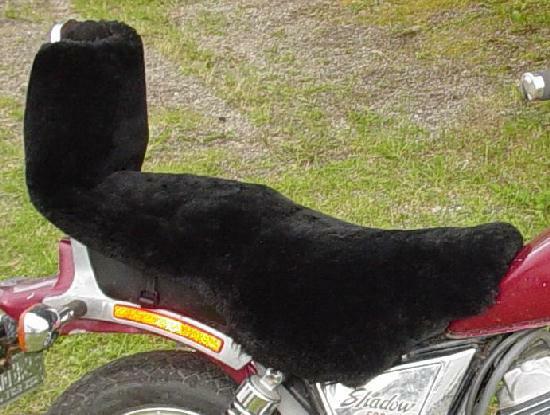 This is a "generic" motorcycle seat cover and will fit 99% of all seats. 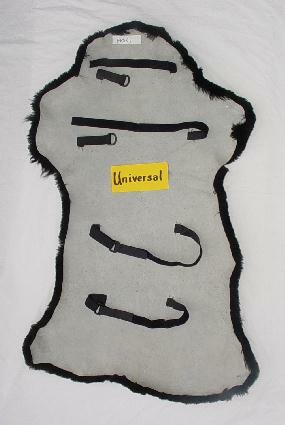 The Universal Seat Cover can also be cut in half to make two separate seat covers. Each cover would then have two sets of straps. Because the wool or fleece of the sheepskin seat cover naturally grows from the leather side of the seat cover, it will not unravel when cut with a sharp knife or razor. All cuts should be made on the leather side of the seat cover. 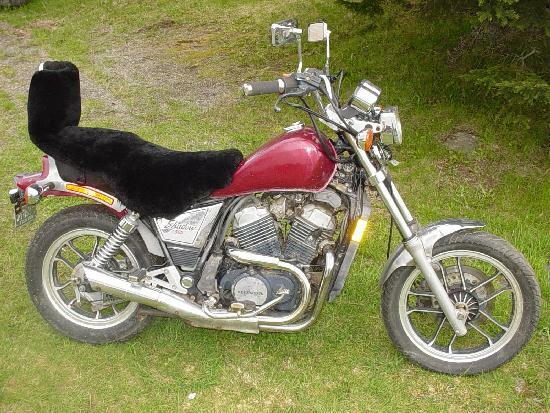 On this particular seat the Universal Sheepskin Seat Cover covers the backrest as well as the seat. 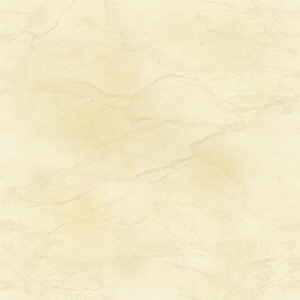 Sitting On Sheepskin Causes Extreme Ultimate Comfort and Riding Pleasure!!! To the left is a back view of a Universal Sheepskin Motorcycle Seat Cover and below is a close up of the strapping. An elastic strap formed into a loop is sewn onto the cover's back. A D-Ring is held by this loop. 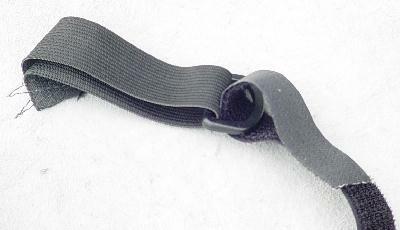 The corresponding strap is then passed through the D-Ring and secures with Velcro®. This strapping system in four places on the underside of the seat cover holds the seat cover securely to the seat.